Don’t forget to relax: One of the most vital things to remember is to relax the night before the test. Over worrying and cramming isn’t going to do you any good. 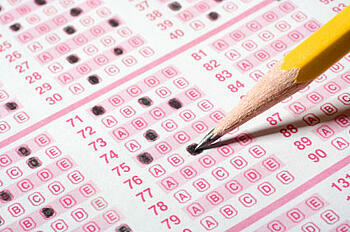 Your being tested on the knowledge that you have accumulated through your courses and the ACT prep. So remember relax, you know your strategies and be confident in your skills. Examine your section scores: Go through each section and talk to your tutor about which sections you scored the lowest in. The key to improving your score is to bring up the areas you scored the weakest in. This will help your strong areas carry through and help bring up your overall score. Take the test again and use our ACT tip sheet.